Las Vegas is a top pick for many travelers looking for a place to ring in the New Year. If your group is hoping to hit the Strip and welcome 2015 in Las Vegas glamour and style, then start making your travel plans and reservations right about now. Here are a few tips to make the most of your Las Vegas New Year’s celebrations. Over 300,000 people will head to Las Vegas to celebrate New Year’s Eve. If you want your group to be able to stay on the same floor and in continuous rooms, then make sure you request your room block in advance. 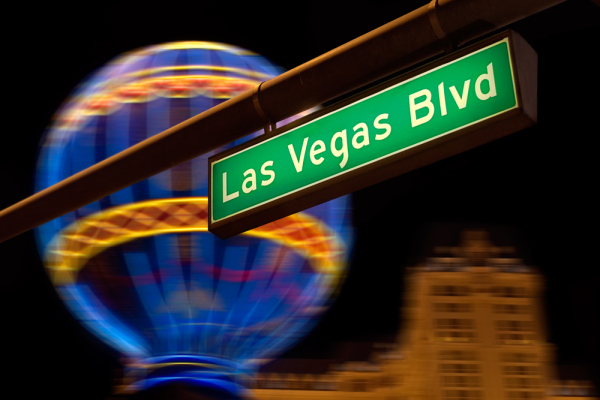 Knowing how many people are going to Las Vegas with you will also help you negotiate a great rate. There is nothing more frustrating than having to lodge in separate hotels because you did not plan well in advance. Many casinos and clubs limit access for New Year’s Eve exclusively to their overnight patrons. If you hope to hit a popular club, then make sure you check in advance and make reservations in the hotel where the club is housed. If you want to enjoy the fireworks, then consider ringing in the year at a bar, club, or restaurant located on a high floor. The Strip will be extra crowded, and you won’t be able to maximize your fireworks-display experience from a ground floor. Ladies, New Year’s Eve is no time to leave your purses at the table at any of the nightclubs. If your purse has your ID, credit cards, and hotel keys, then keep it with you at all times. A little across-the-body purse should do the trick. New Year is not the time for fashionable but inconvenient glamour clutches. The Strip can be extra crowded with vehicles, and the police are on high alert. Avoid traffic congestion and the risk of a DUI by sticking to public transportation. A cab is quite easy to hail, and Las Vegas has a tremendous trail system of the Strip. Take two different IDs, and leave one in your room. Many travelers have found themselves struggling when their only ID is misplaced during the celebrations, and they are unable to catch a plane back home until they can secure a proper duplicate. Take two with you, just in case. Groople looks forward to helping you book your group trip to Las Vegas. Simply click here and start your Las Vegas search with the experts in group travel.